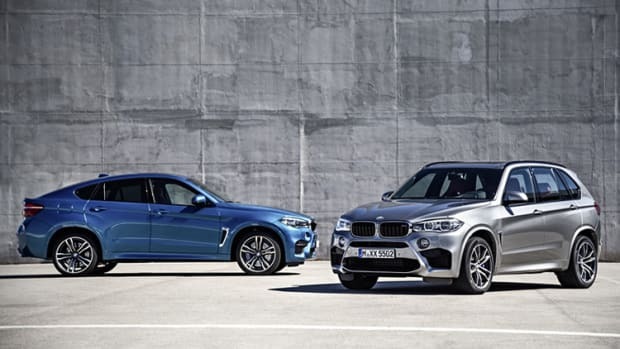 BMW&apos;s latest X5 is getting an updated iPerformance model with the announcement of the xDrive45e. 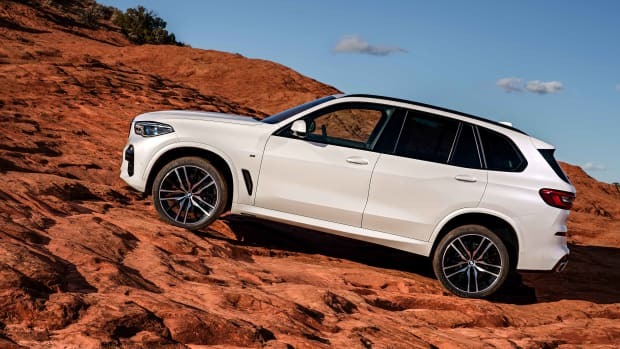 Those looking for better range and performance should be quite pleased with the improvements as the car now has 394 hp and 443 lb-ft of torque and the electric range makes a big jump to 50 miles on a single charge, which is more than enough for most commutes. 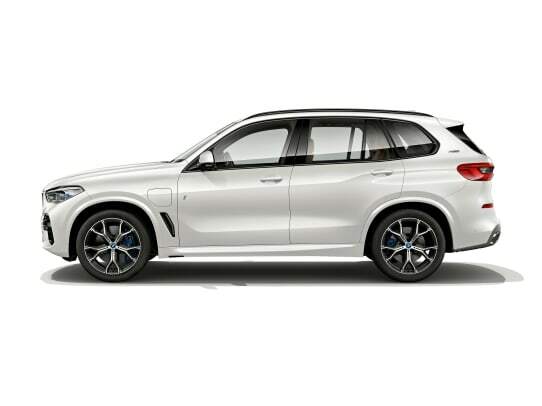 All that power comes from a 3.0L inline-six that produces 286 hp and is coupled with an electric system that adds 112 hp. 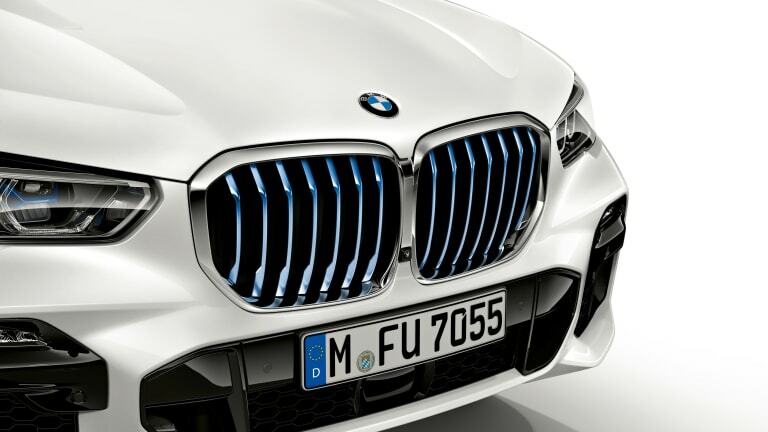 When it comes to speed the xDrive45e will get from 0-60 in 5.6 seconds and it has a top speed of 146 mph. 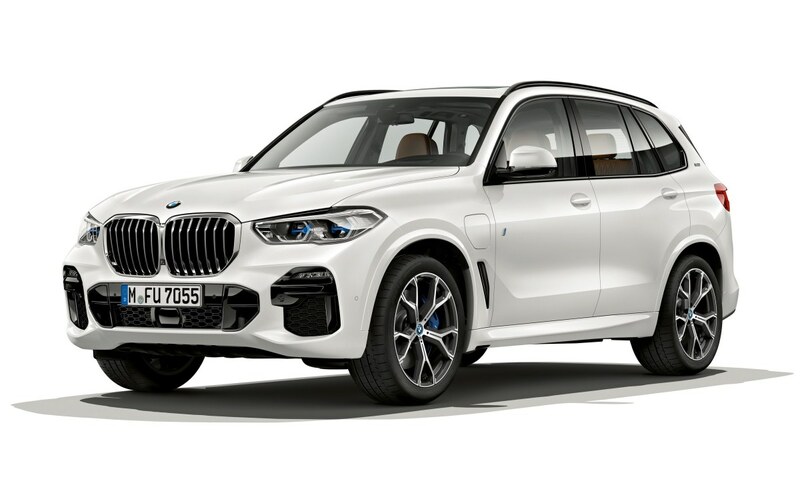 The X5 xDrive45e will hit BMW showrooms sometime in 2019 as a 2020 model. 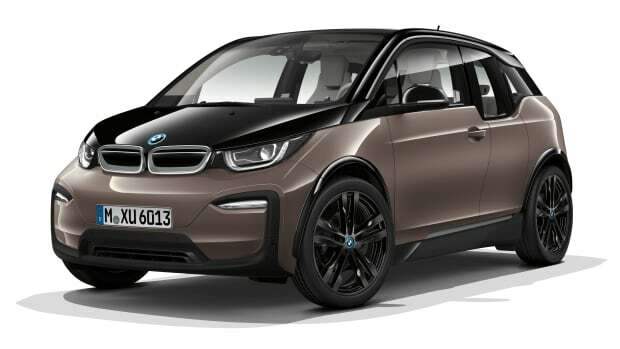 The new 120Ah model aims to be the perfect city car.